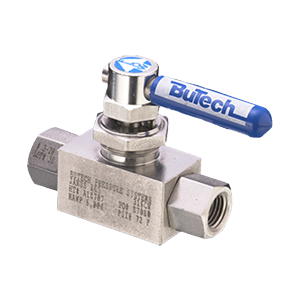 BuTech Specialty Product - Manifolds & Custom Valves | FLW, Inc.
BuTech specializes in equipment custom designed to meet the requirements of new processes, harsh environments and severe applications. 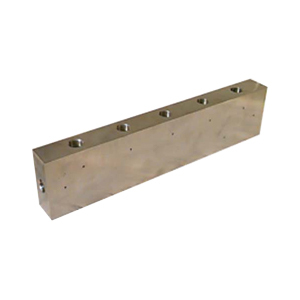 They can provide solutions for the extreme conditions of pressure, temperature, corrosion and erosion in all machineable alloys. Individually engineered valves are designed to meet specific application requirements.